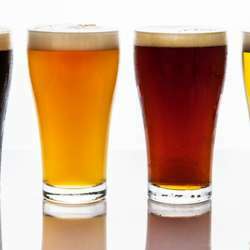 You must be a member of the Hamburg Beer Tasters Group to attend this activity. Would you like to join this group? We will continue on our journey to check out all the great beers that Hamburg's different establishments have to offer. Next up on the list: Alles Elbe. This small bar in the St. Pauli district has an ever-changing and always interesting selection of beer. For those wanting to eat they also offer a small but good "Abendbrot". Join us in this cozy bar for good beer, bread, and company! Look forward to seeing you all there.